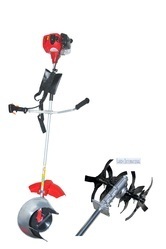 Our product range includes a wide range of 2 in 1 knapsack battery sprayer, pro pump and power sprayer. 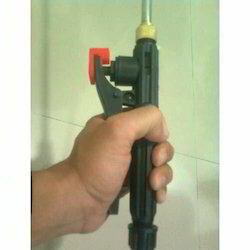 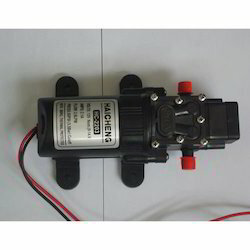 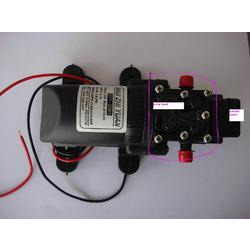 Prominent & Leading Manufacturer from Surat, we offer trigger and sprayer handle and battery operated dc motor. 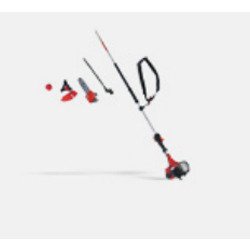 Our range of products include double side blades hedge trimmer, heavy chain saw, chain cutting saw, chainsaw machines and industrial hedge trimmer. 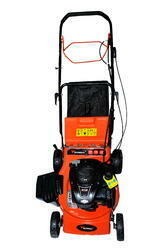 Prominent & Leading Manufacturer from Surat, we offer grass brush cutter. 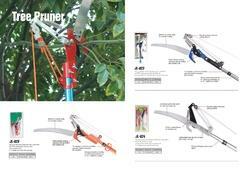 Our product range includes a wide range of telescopic pole chain saw. 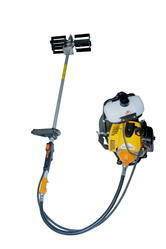 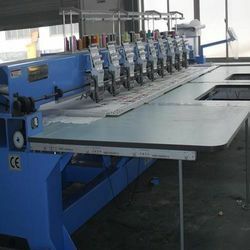 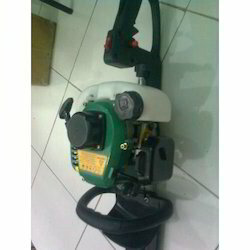 Manufacturer of a wide range of products which include double bar garden machine, electric garden machine, multi-purpose garden machine, single cylinder garden machine and trimming garden machine. 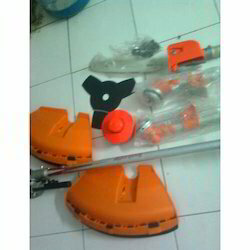 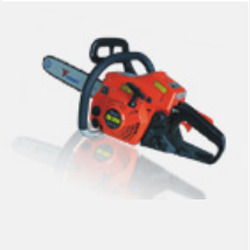 Offering you a complete choice of products which include automatic chain saw, electric chain saw, chain saw, chain saw machine and chain saw tool. 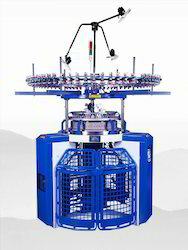 Manufacturer of a wide range of products which include rice transplanter. 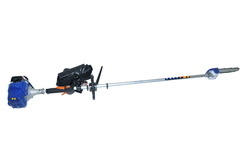 Leading Manufacturer of cultivator or tiller or weeder or rotavator, rotary tiller, cultivator and power tiller from Surat.